Grupo Argentino is the newest cooperative arrangement formed between Limoneira and leading Argentine citrus growers and packers. 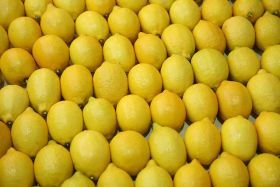 FGF Trapani, Padilla Citrus and EarlyCrop will join Limoneira to complement US supplies of lemons during the Northern Hemisphere’s summer months with consistent supply from Argentina. “It takes time to find companies with like-minded philosophies and missions. Each of the Members of Grupo Argentino share Limoneira’s dedication to providing uninterrupted supply and the highest quality citrus and service,” said Alex Teague, chief operating officer at Limoneira. The company’s ‘one world of citrus’ model is focused on supplying citrus products globally and sustainably, utilising their vertically integrated supply chain. 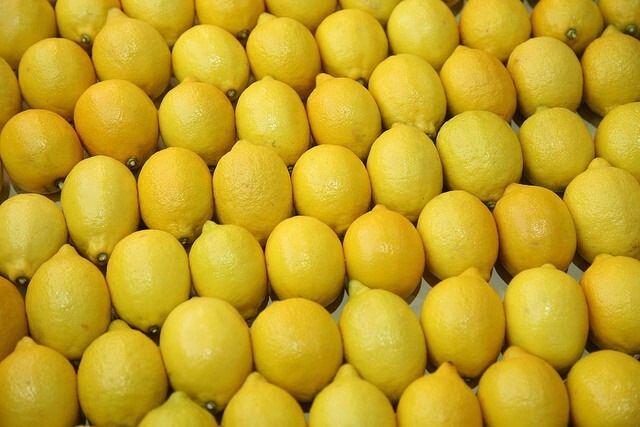 “For more than 60 years, three generations of our family have produced and sold fresh lemons,” said Ricardo Trapani, FGF Trapani chief executive officer. “We have developed a reputation for quality and have demonstrated consistent growth. We export globally and are dedicated to sustainability, having received Global GAP, SEDEX and BRC FOOD designations. The ‘one world of citrus’ is a logical distribution model for our company,” he said. The partnership will allow Argentine growers access to Northern Hemisphere markets, and Limoneira access to suitably seasonal produce.